Trans-Caspian Pipeline, which envisages transportation of Turkmen gas to Europe through Azerbaijan, would serve European interests, Trend reports citing the European Parliament. 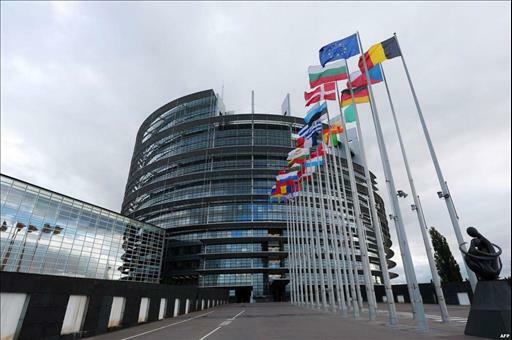 European Parliament said that Ashgabat desperately needs to boost its gas revenues and find new markets. The August 2018 Caspian Sea Convention removed some of the legal barriers by clarifying the status of the Caspian and giving littoral states the right to construct pipelines under their own territorial waters, said the European Parliament. Turkmenistan is studying the possibility of bringing its energy products to the European market. To this end, a 300-kilometer gas pipeline will have to be laid along the Caspian seabed to the shores of Azerbaijan. Turkmenistan has declared its readiness to supply Europe with an annual volume of up to 40 billion cubic meters of gas.